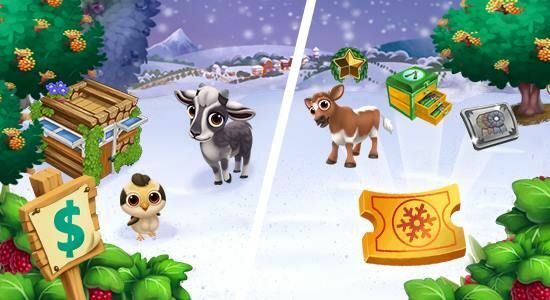 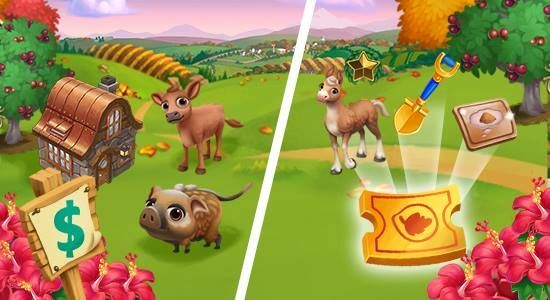 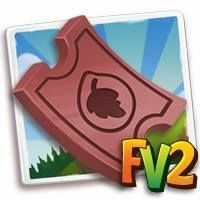 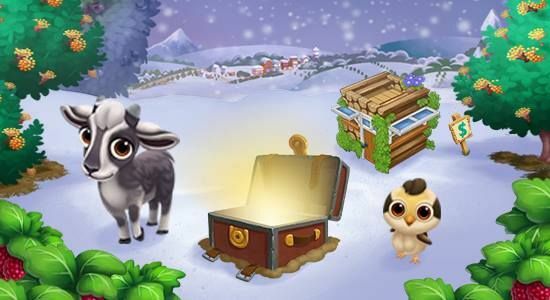 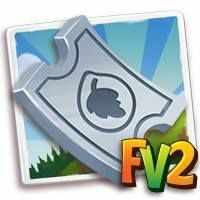 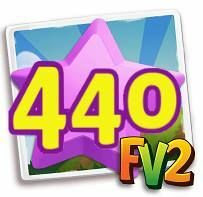 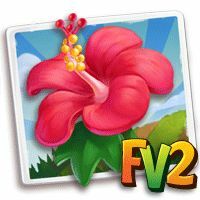 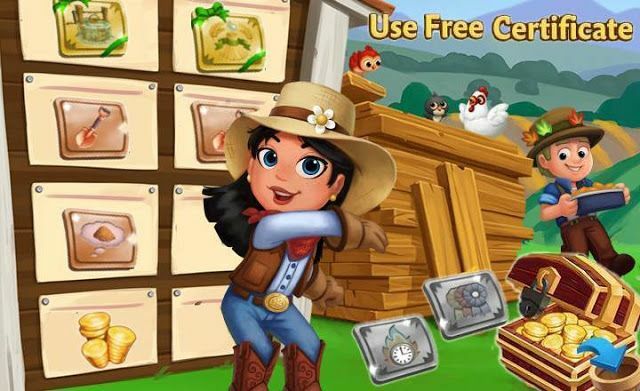 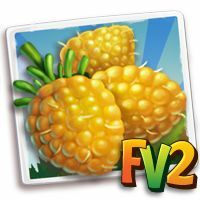 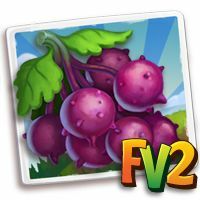 Home Farmville 2 Farmville 2 News Slider FarmVille2: Expand to the Amber Autumnlands! 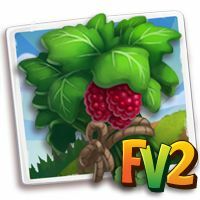 FarmVille2: Expand to the Amber Autumnlands! 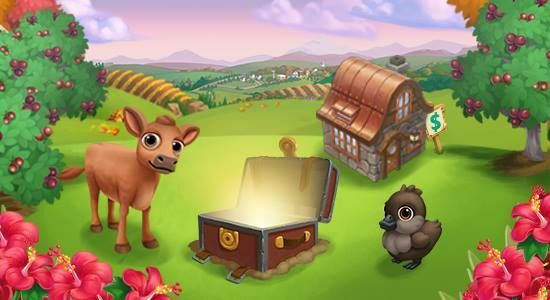 Expand to the Amber Autumnlands for an uplifting experience! Early Unlock more plots from the Amber Autumnlands for the best chance of finding the ticket!